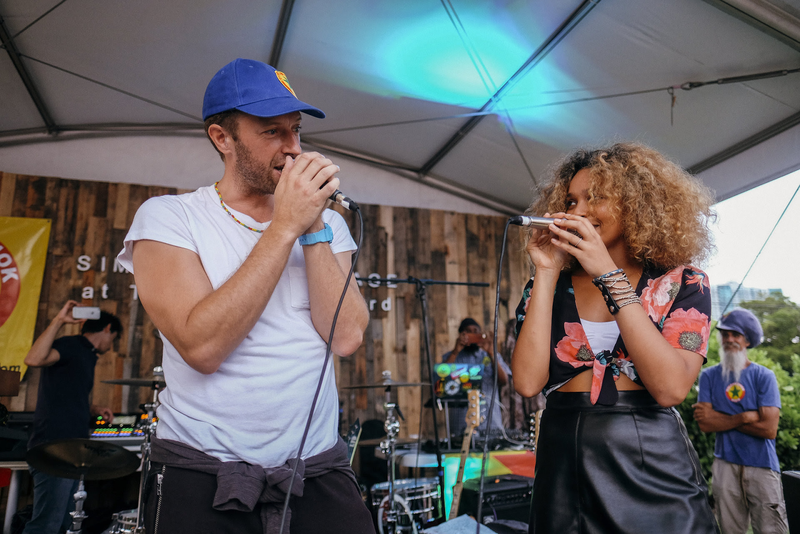 British artist, Izzy Bizu performed a stripped back acoustic set at The Wynwood Yard Miami last night, with a special impromptu appearance from Coldplay's Chris Martin. The two performed a track together in front of a packed out crowd who had gathered for the venue's Reggae Sundays event. Izzy Bizu, who has been supporting Coldplay on their stadium tour this summer, took to social media last night to express her thanks to Chris Martin, expressing that the show was "extra special," and sharing photos across her Facebook, Instagram and Twitter. Izzy Bizu's tour with Coldplay includes a performance in Miami at Hard Rock Stadium tonight. 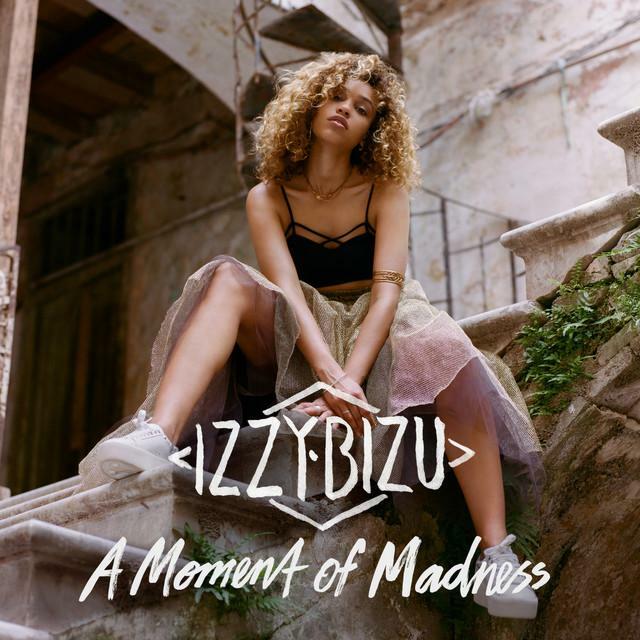 From South West London, the 22 year old artist was selected as 2016 Brits Critics Choice finalist, The BBC’s Introducing Artist of the Year 2016 and chosen as the voice of the 2016 Euros with her cover of Edith Piaf’s La Foule - she is quickly proving herself as one of the most exciting breakthrough British artists of the year.